& from Wales / Cymru including Blaenau. Product Title Where Did All The Love Go? 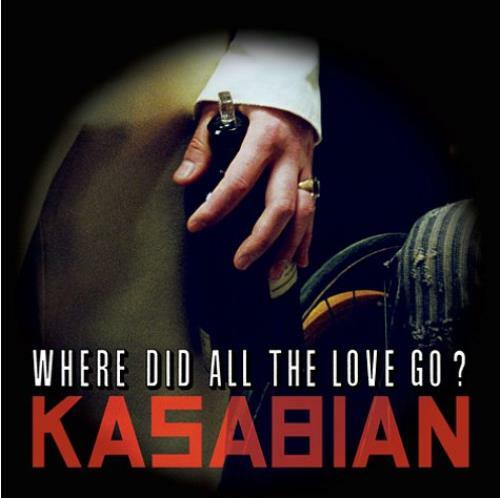 Product Information Kasabian Where Did All The Love Go? UK CD single (CD5 / 5").